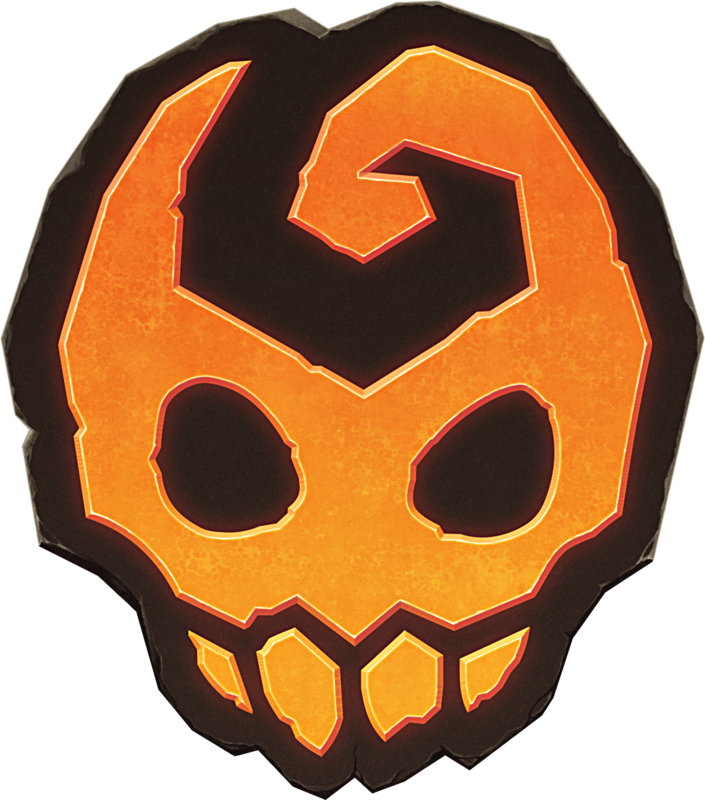 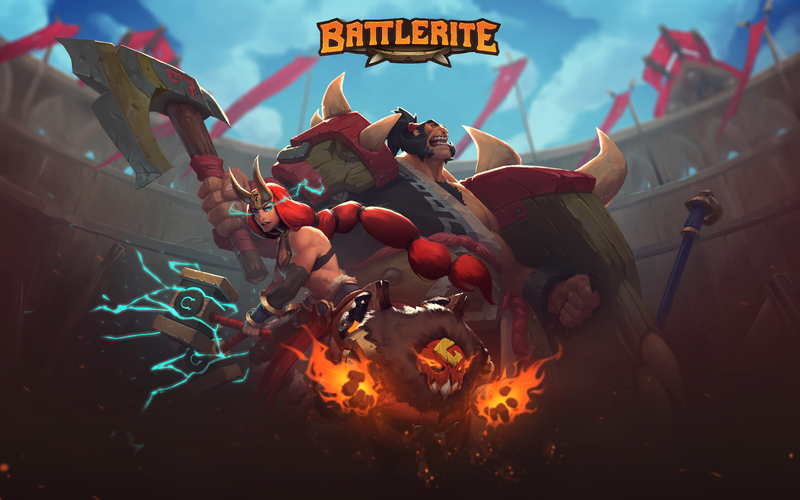 New champion and much more in HUGE Battlerite update! 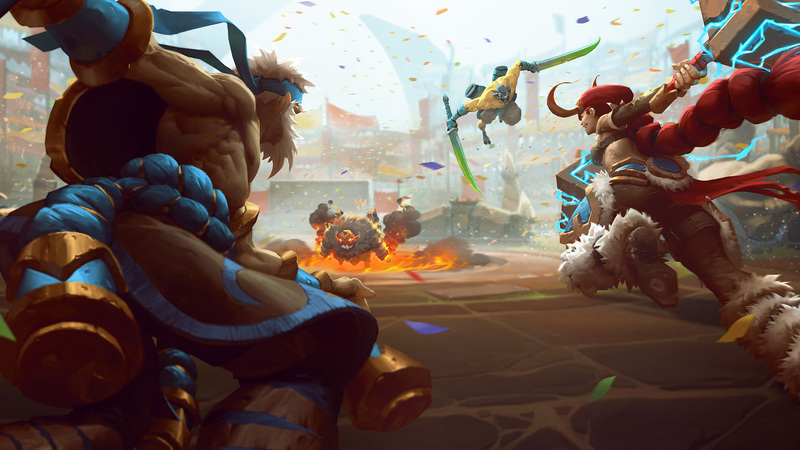 On Tuesday June 27 , the successful arena brawler, Battlerite, receives its biggest update since launch. 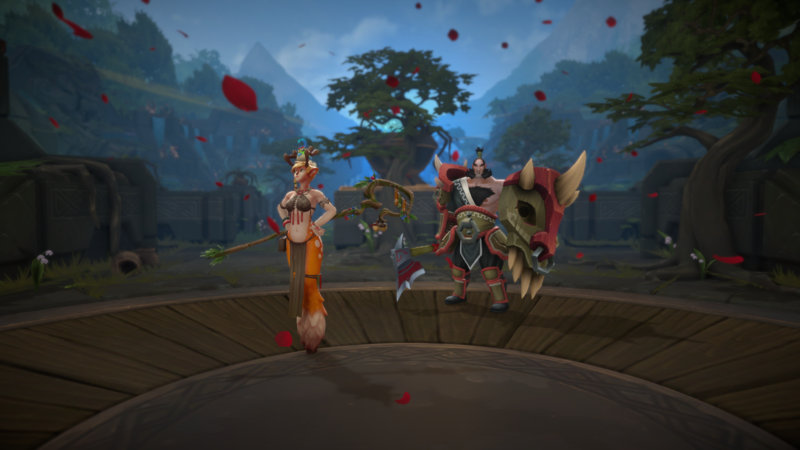 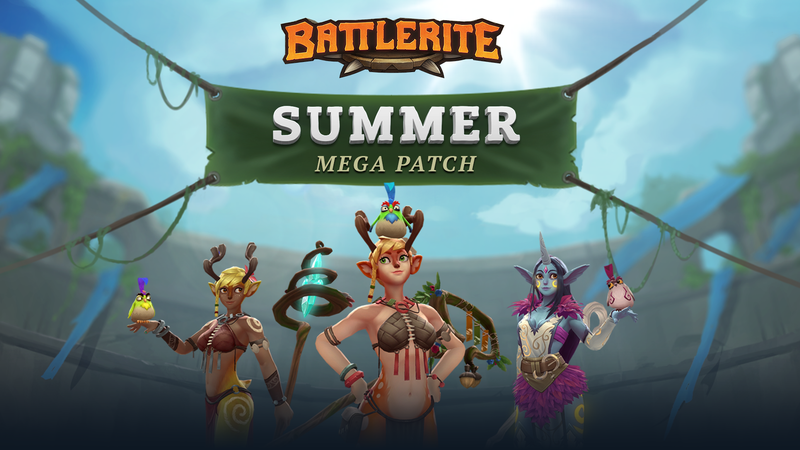 Summer Mega Patch includes the new champion, Blossom, “The Forest Mender”, a beginner-friendly support character accompanied by her companion bird, Maxwell. 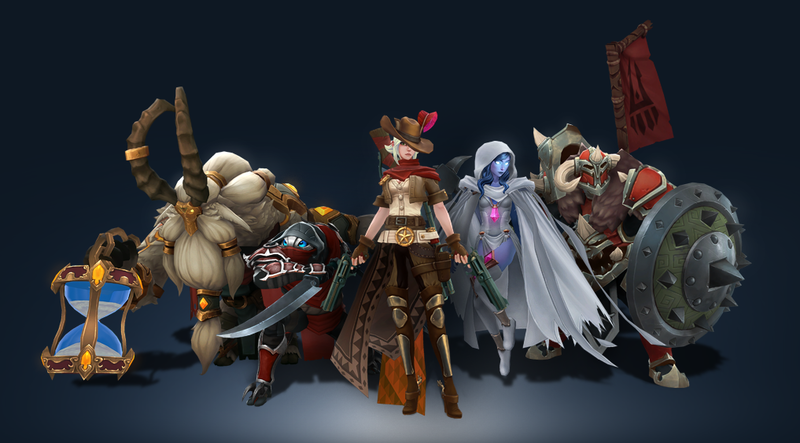 The update introduces 11 brand new legendary outfits, 10 champion graphical updates, a new quest system, a weekend game mode, a new campaign mode and an overall improved arena experience. 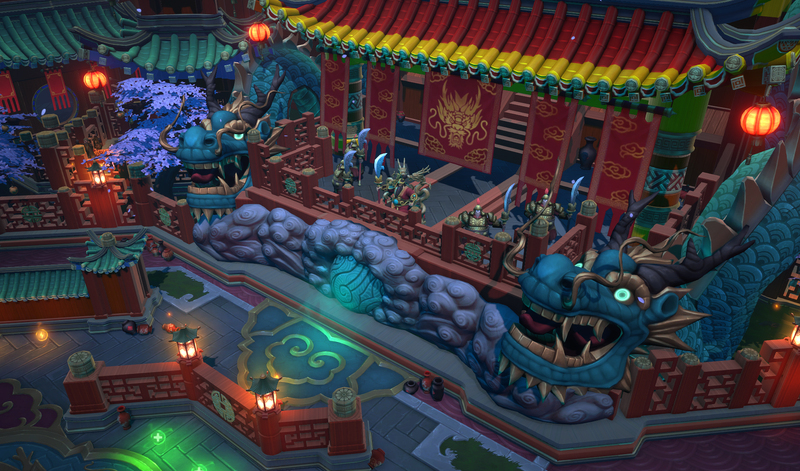 The developers are also promising general gameplay fixes and character polish. 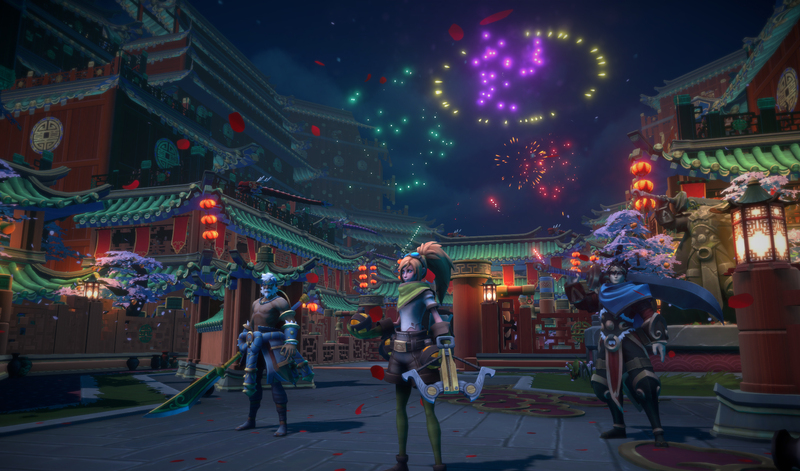 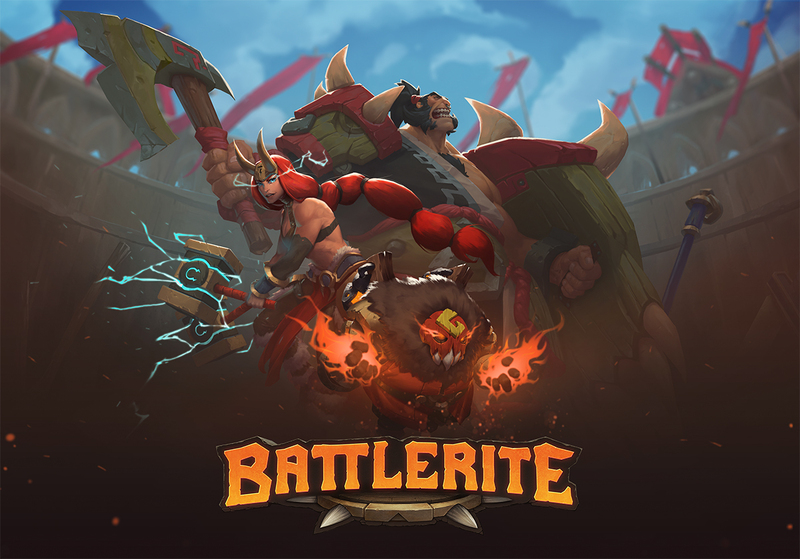 Battlerite has sold more than 600,000 copies in Early Access for PC and last week at the Xbox E3 briefing, Microsoft announced the game is coming to Xbox One and Windows 10 Store next year. 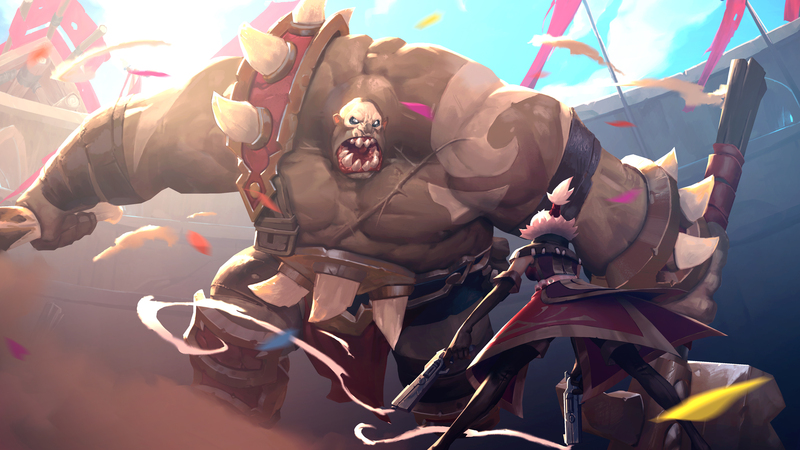 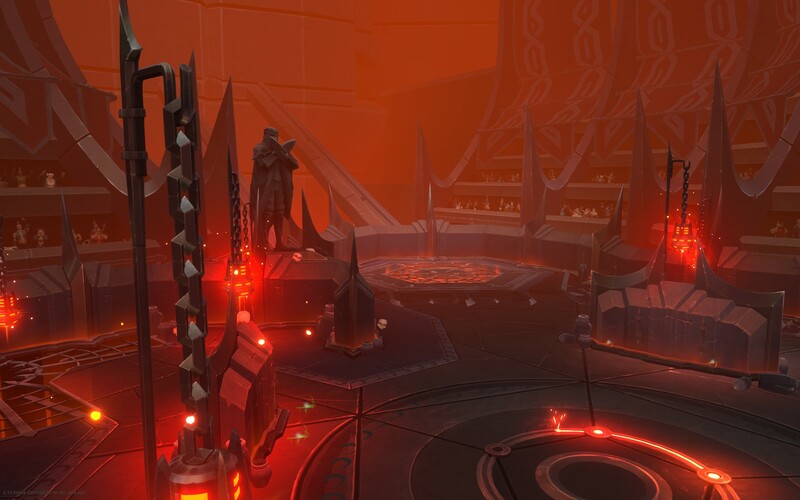 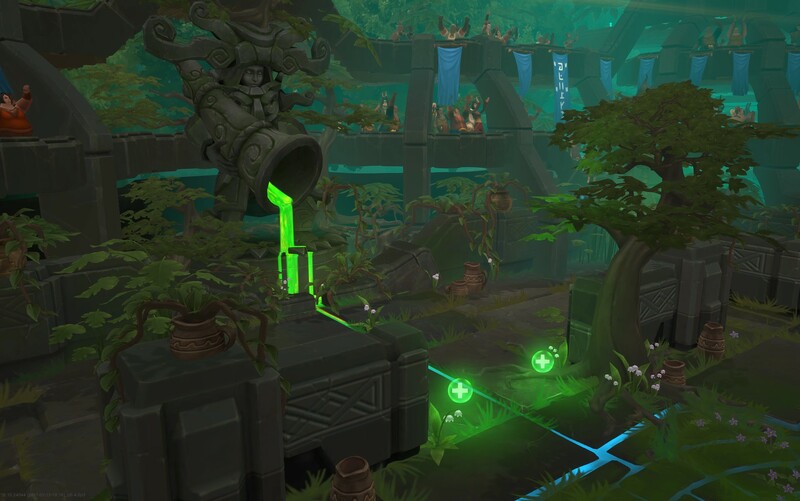 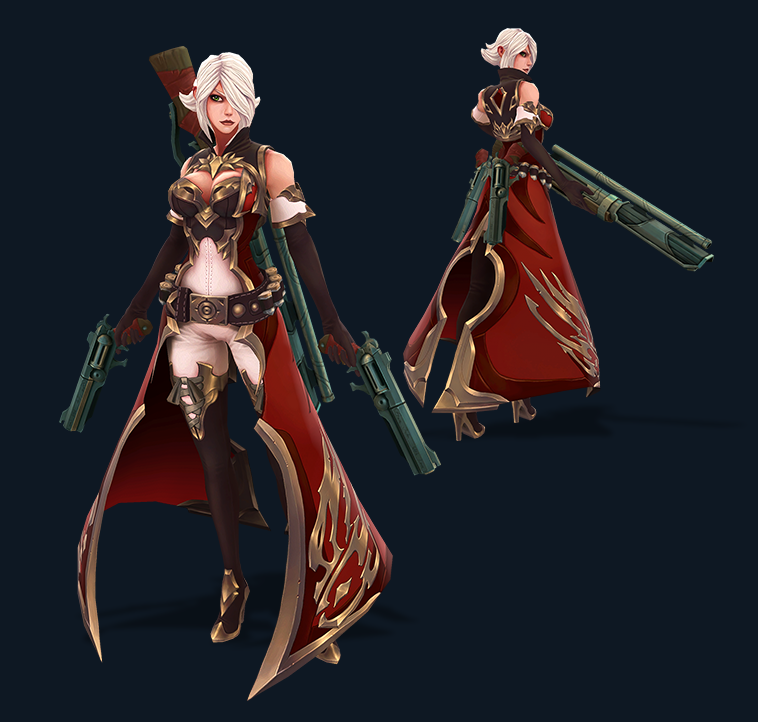 The new update offers plenty of reasons for both Battlerite veterans and new players alike to enter the arena on June 27. 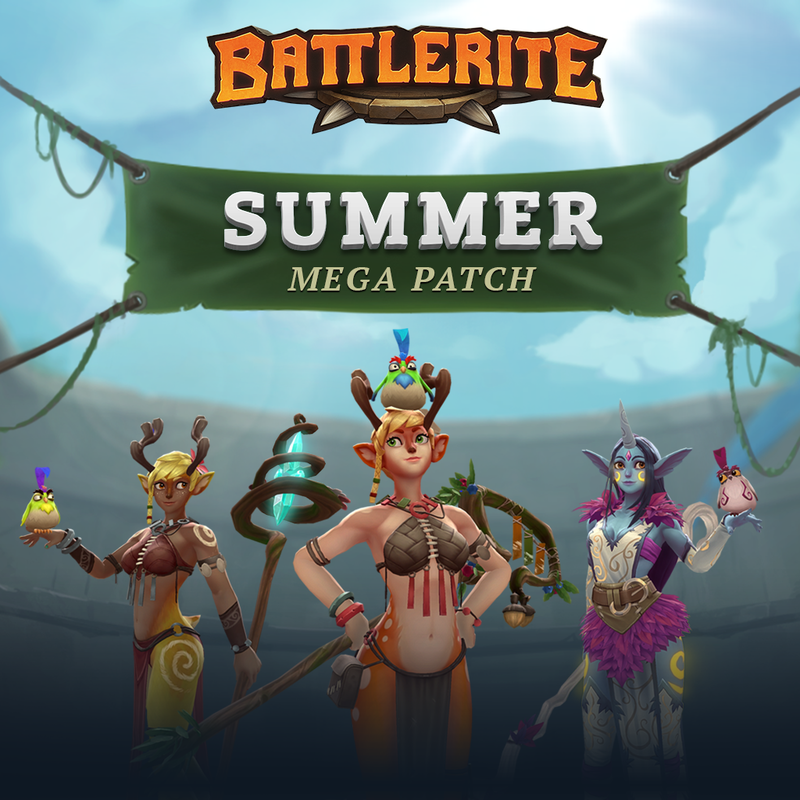 Check out the Summer Mega Patch website for more details!